LG smartwatch! With Verizon 3G! At the FCC! Unannounced! What does LG have up their sleeves?! G Watch R variant with connectivity?! Something we have never seen before!? Oh. My. God. That’s been the reaction this morning across the interwebs as an unannounced LG smartwatch (LG-VC100) with Verizon 3G connectivity popped up at the FCC. 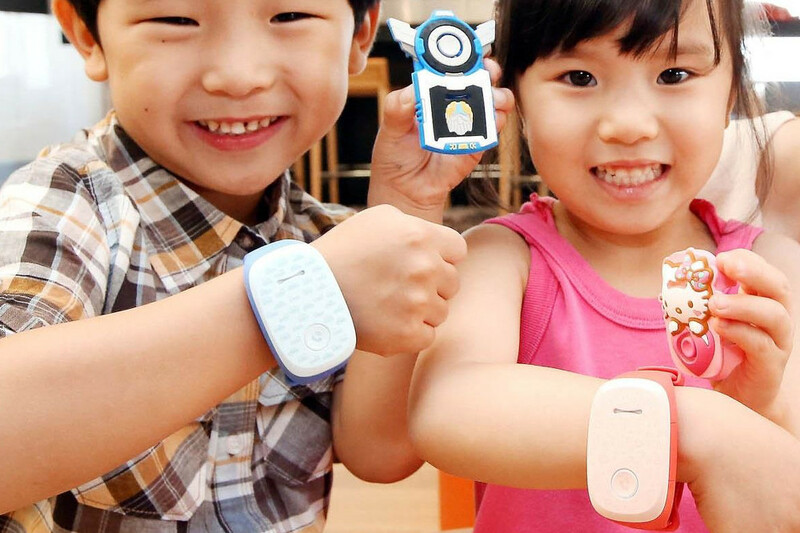 Thing is, it’s just the KizON kid tracker that LG unveiled back in July. Look at the size and shape of the FCC label image below compared to the on-wrist look above. That rounded, rectangular shape and 3G connectivity all point towards this being the KizON on its way to the US. 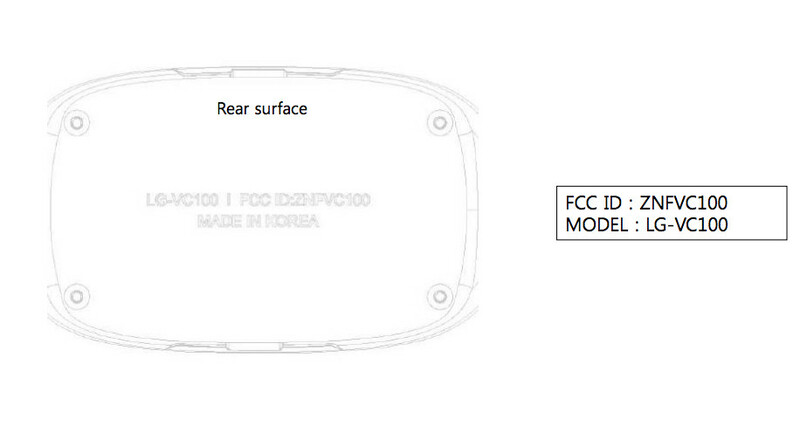 Oh, the dimensions, according to the FCC weigh in at 57.7×35.5mm (which is huge, by the way). LG’s official spec list for the KizON say the watch is 55.2×34.7mm. Yep, this is the KizON, a kid’s tracker. To read more about the KizON, check out LG’s announcement.